All rosado, rosa Blossom. 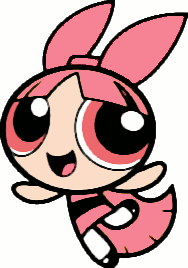 Blossom loves rosado, rosa so much that she decided to dye her hair rosado, rosa and get a rosado, rosa bow.. Wallpaper and background images in the Blossom (powerpuff girls) club tagged: blossom ppg girls powerpuff pink hair bow dye. An original sketch por someone. I dunno. This art be meh.